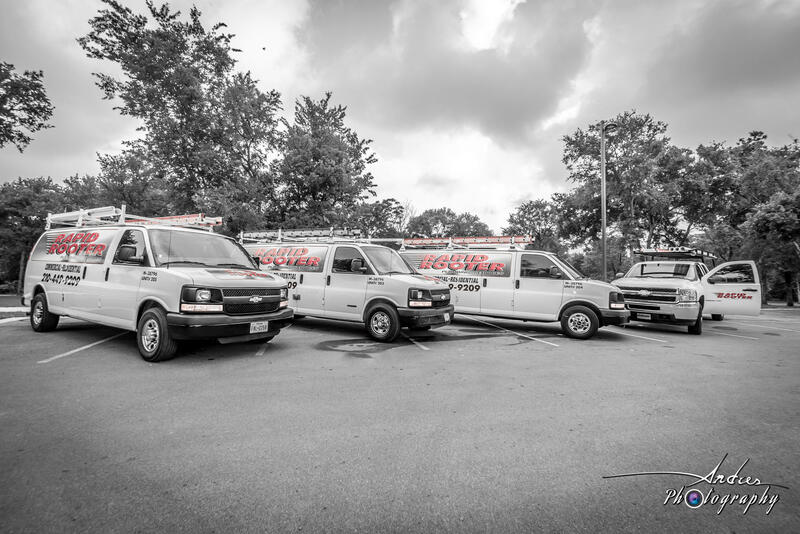 Our locally owned and operated plumbing company has the knowledge and experience to handle your plumbing repairs and replacements right the first time. 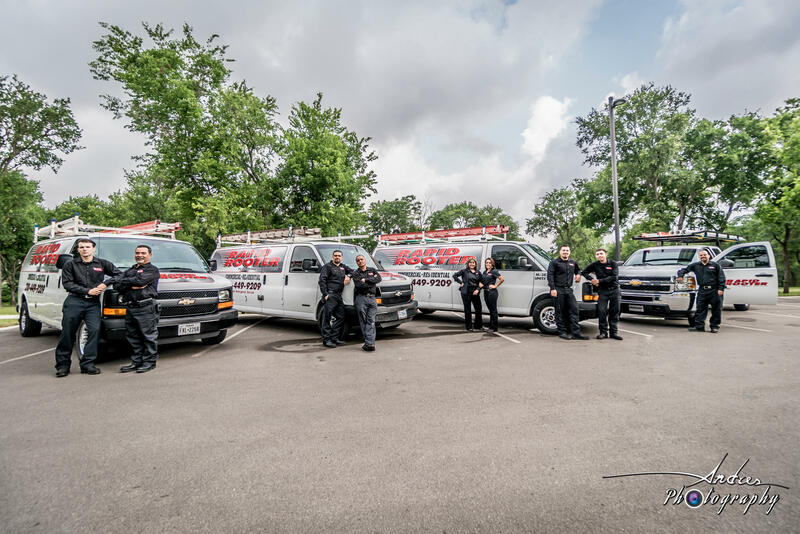 Quick turn around and friendly customer service are just a few things that have kept our loyal customers relaying on our team to fix their plumbing problem fast! 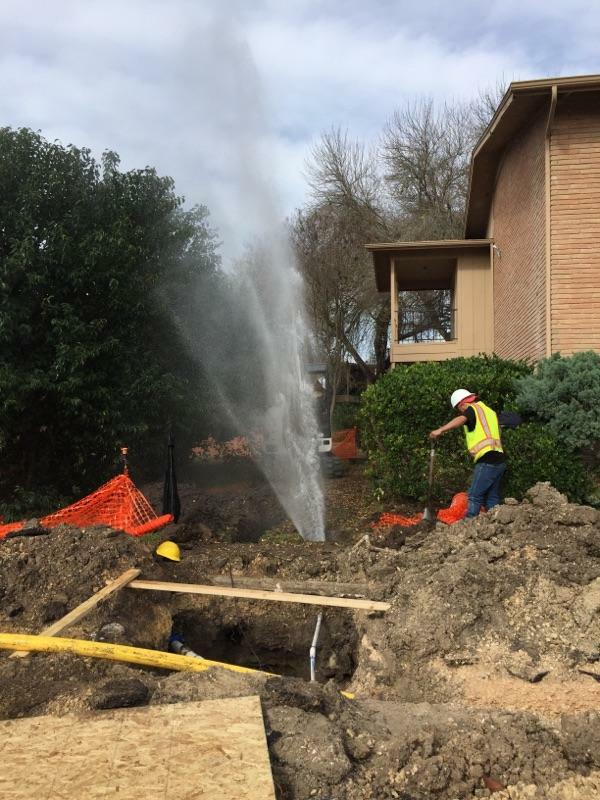 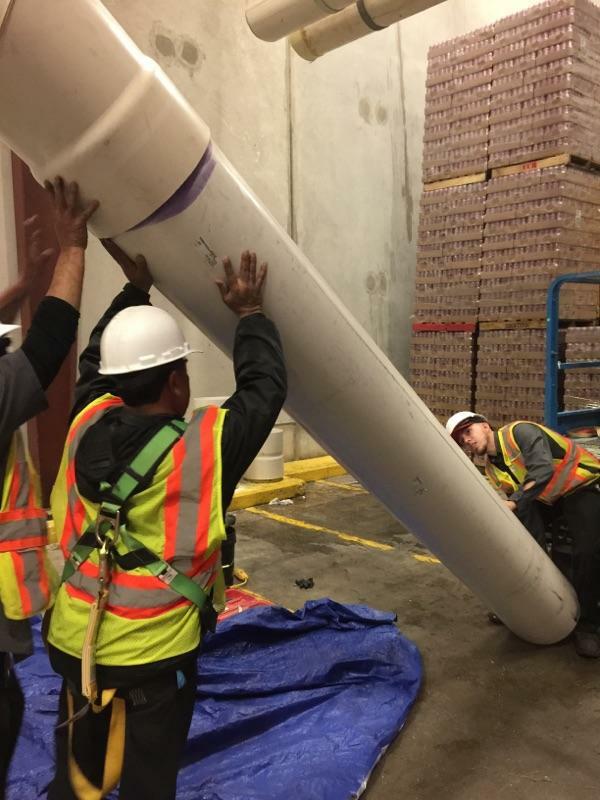 Specializing in tunneling, sewer replacement and leak protection but it doesn't limit us for what we can do for you and your home or business! 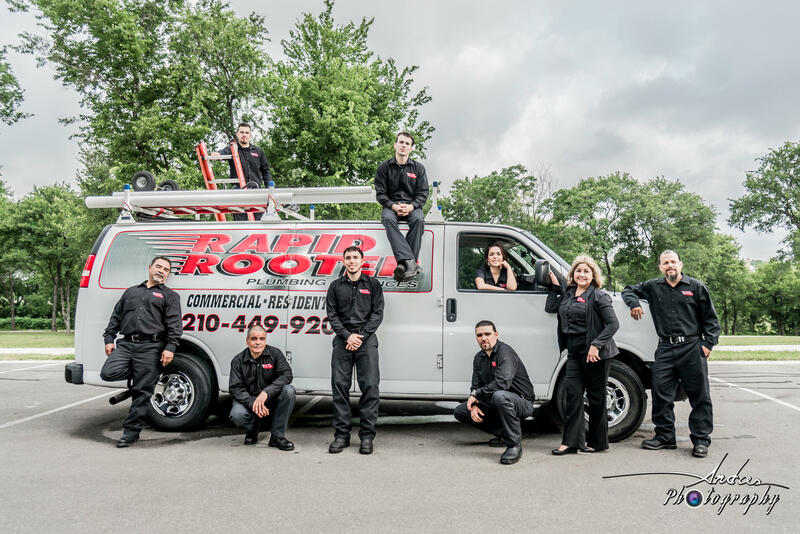 Call us today to schedule your service with us! 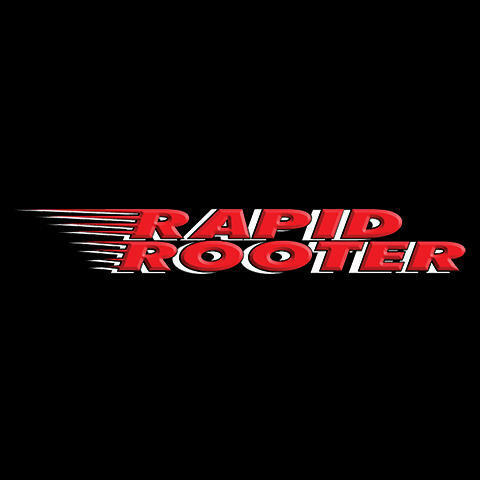 Currently there are no reviews for ' Rapid Rooter Plumbing '.